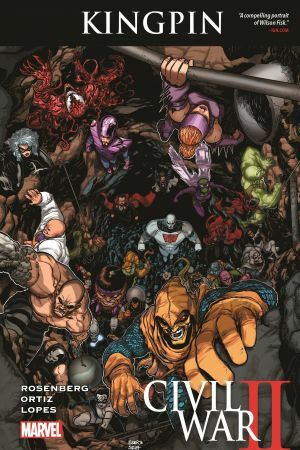 While the issues that propel the second CIVIL WAR diide the heroes of the Marvel Universe, they have an impact upon the villains as well! 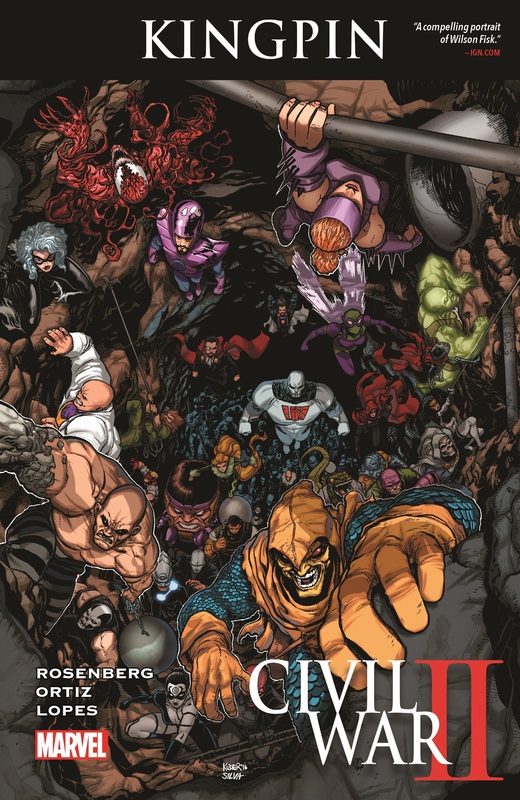 Where Do They Stand in this brave new Marvel U. and how far will they go to make it theirs? 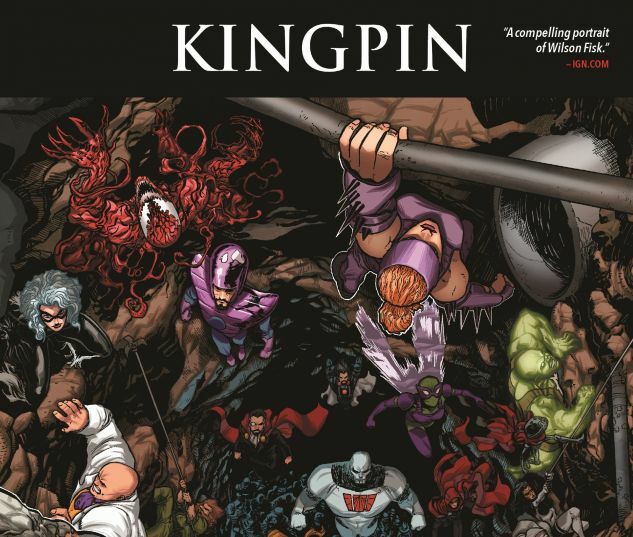 COLLECTING: Civil War II: Kingpin #1-4, Amazing Spider-Man (1963) #51.